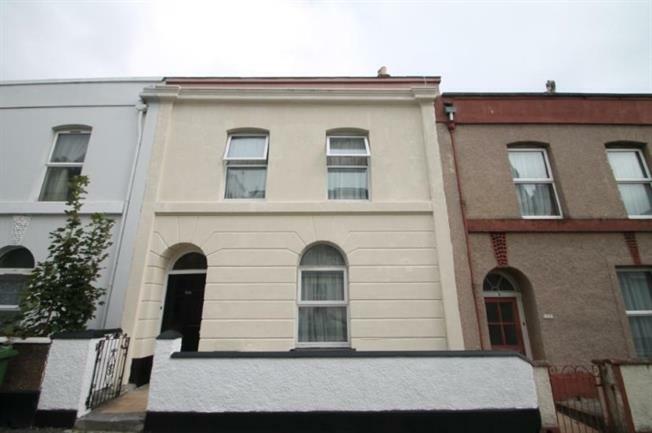 4 Bedroom Terraced House For Sale in Plymouth for Asking Price £225,000. A period style terrace property currently used as a student house. This house not only benefits from being in good proximity to Plymouth's City Centre and local sports facilities . The property boasts spacious living accommodation, four letting rooms, two reception rooms, bathroom and shower room. 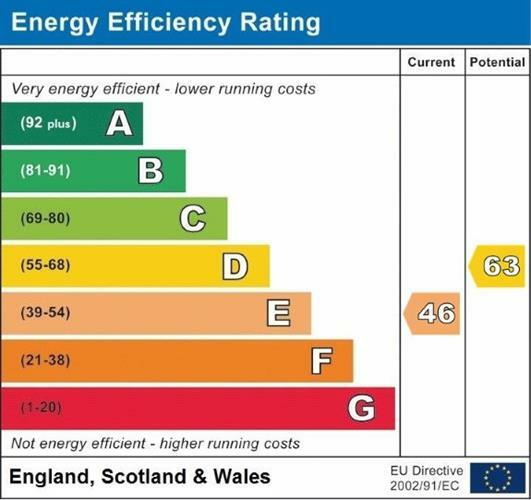 Additional benefits include gas central heating, uPVC double glazing and an enclosed courtyard to the rear.